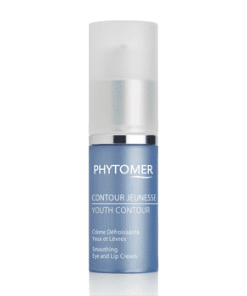 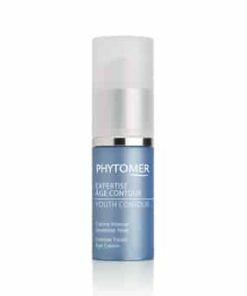 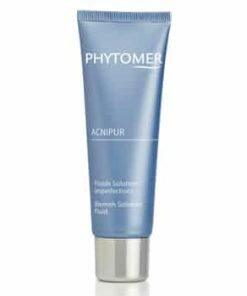 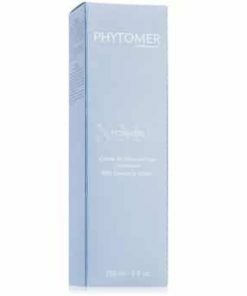 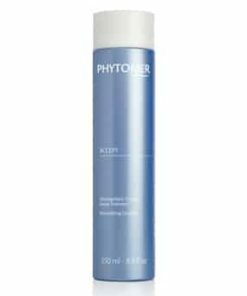 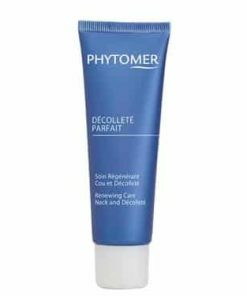 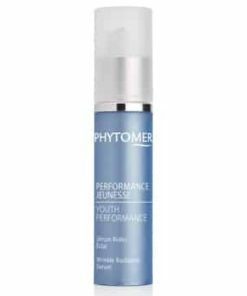 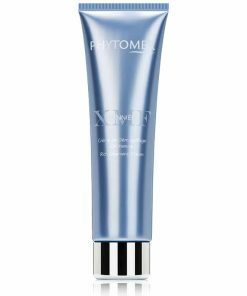 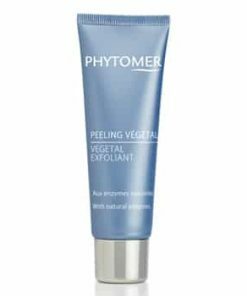 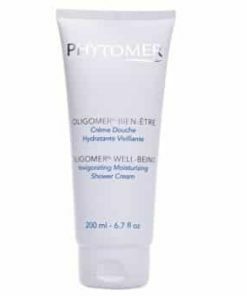 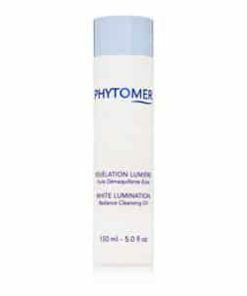 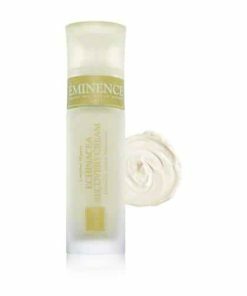 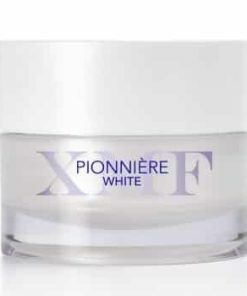 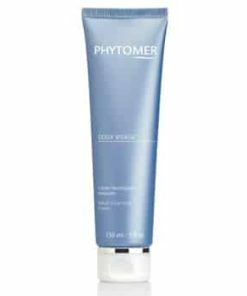 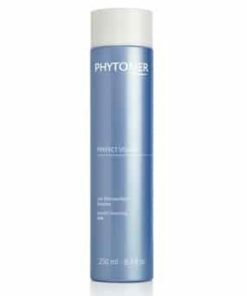 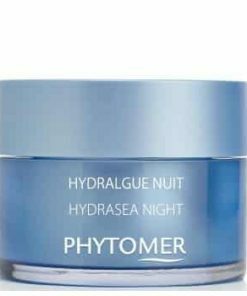 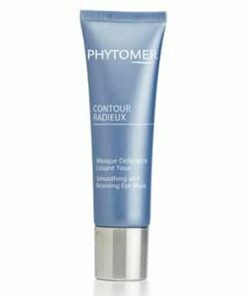 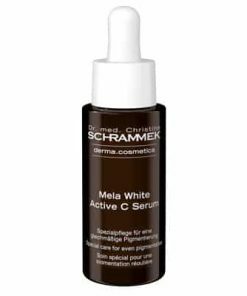 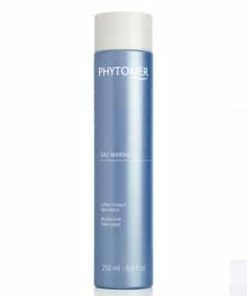 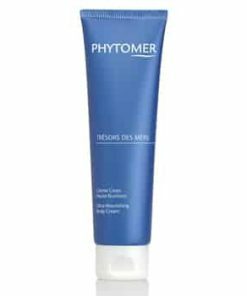 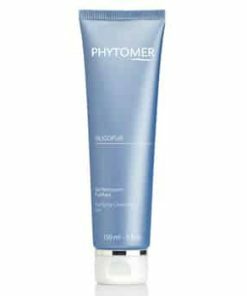 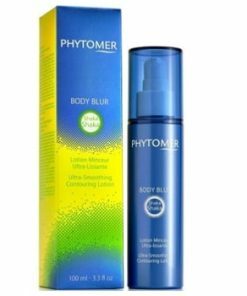 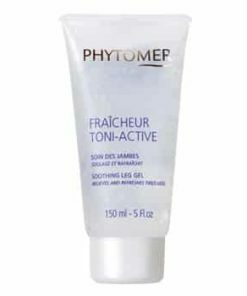 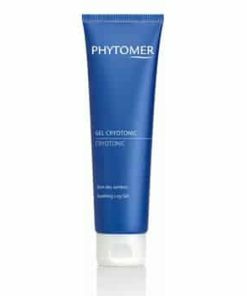 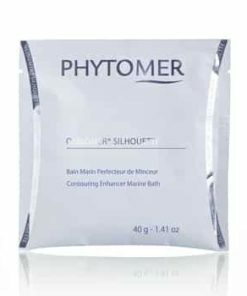 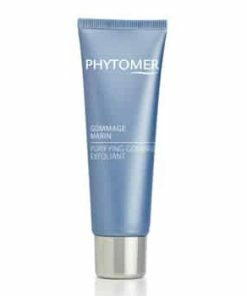 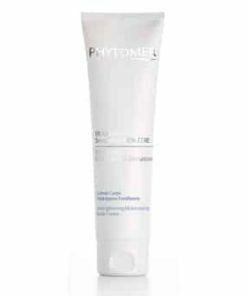 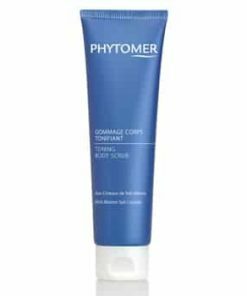 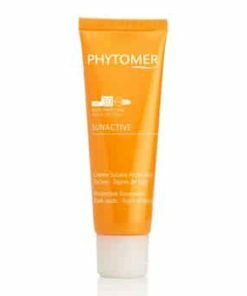 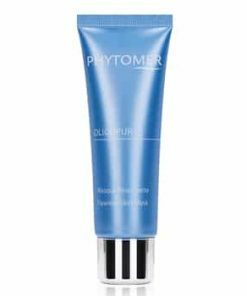 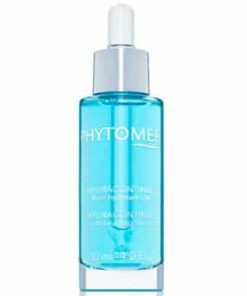 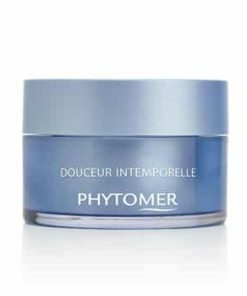 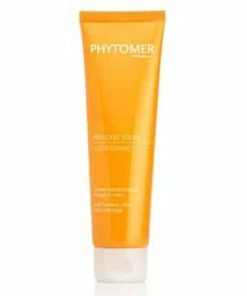 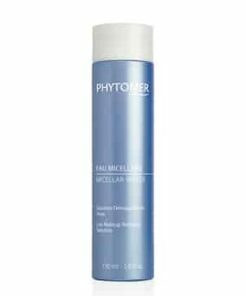 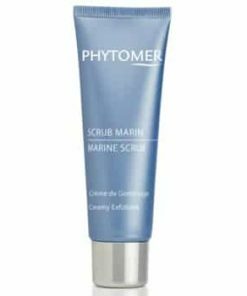 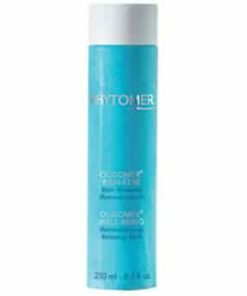 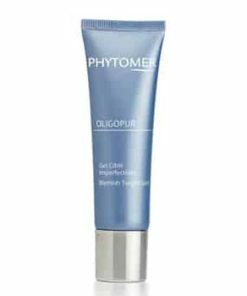 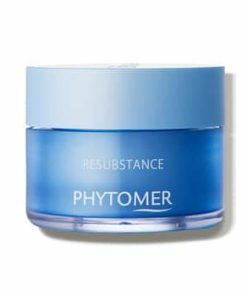 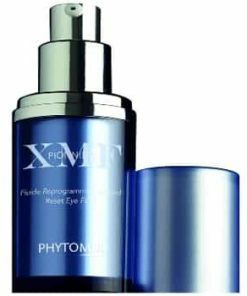 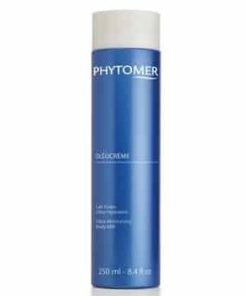 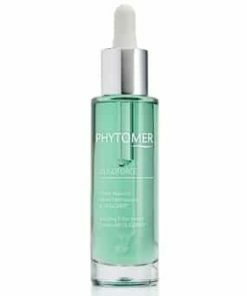 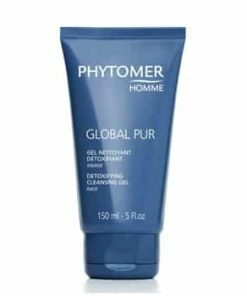 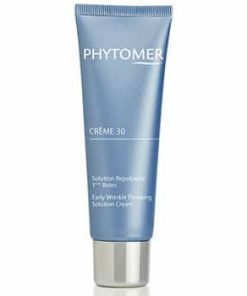 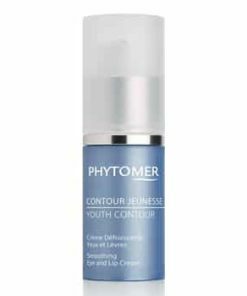 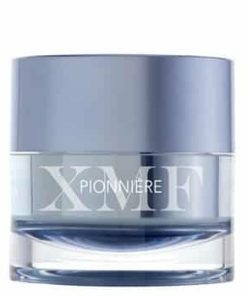 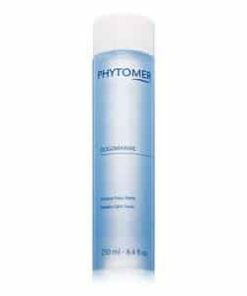 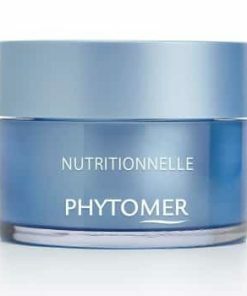 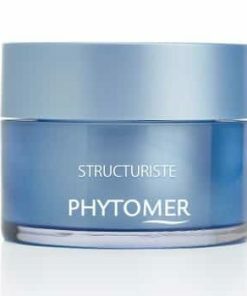 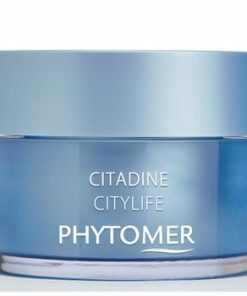 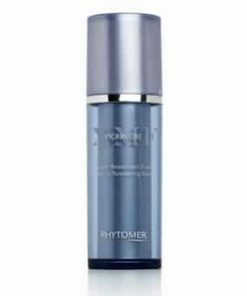 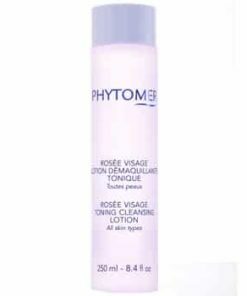 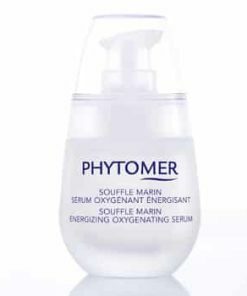 Phytomer White Lumination Spot Correction Brightening Serum is a sheer treatment formula to reduce the look of blemishes while correcting skin discolorations. 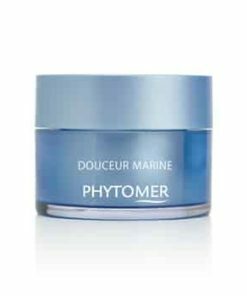 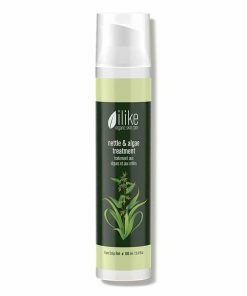 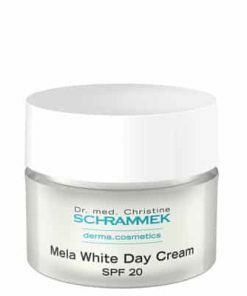 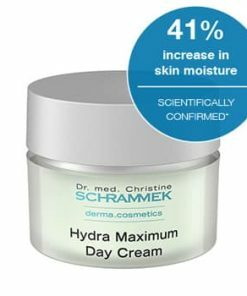 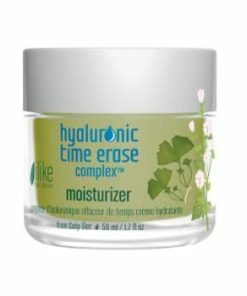 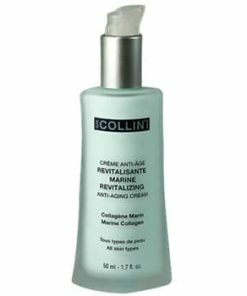 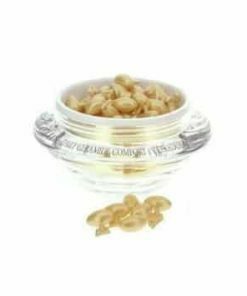 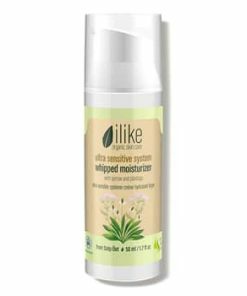 Sea lily extract minimizes the size and pigmentation of age spots as dictyopteris extract evens, promoting a radiant complexion. 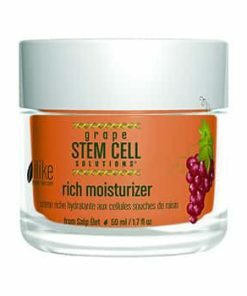 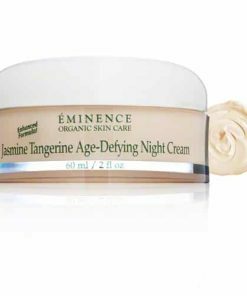 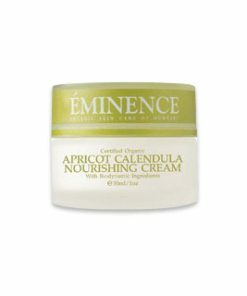 Vitamin C lightens your overall tone and helps refine skin texture. 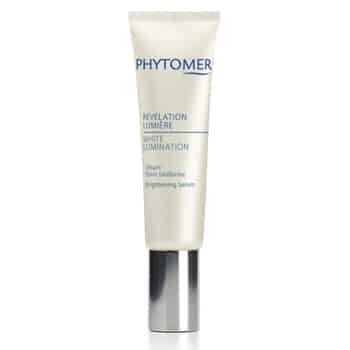 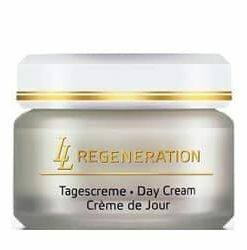 Your skin is left with an improved clarity and luminous tone. 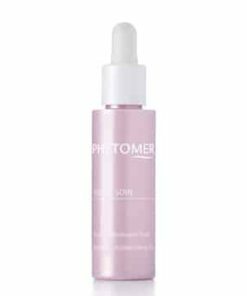 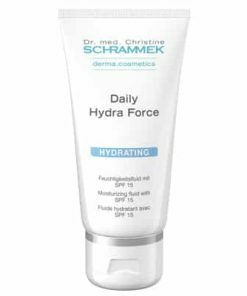 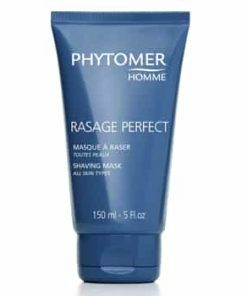 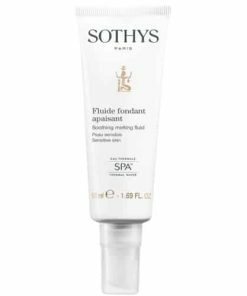 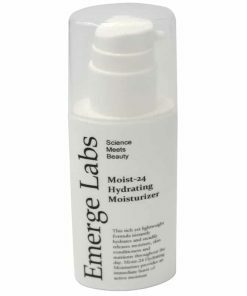 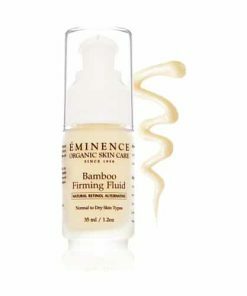 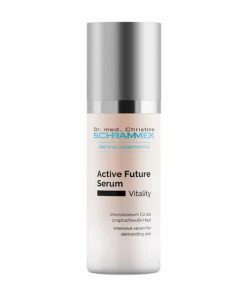 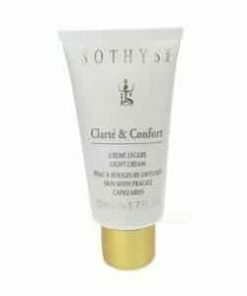 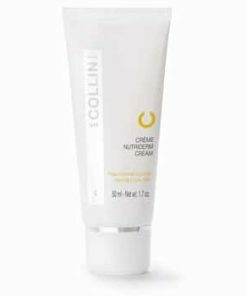 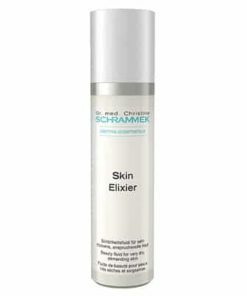 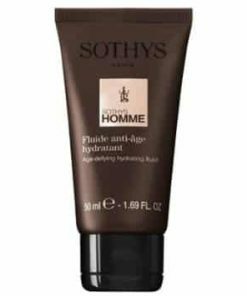 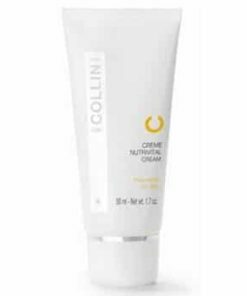 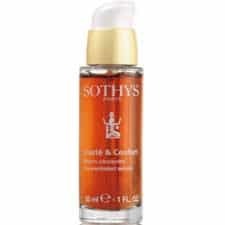 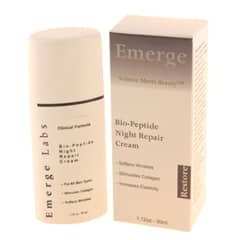 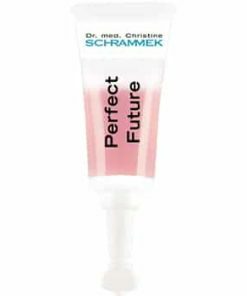 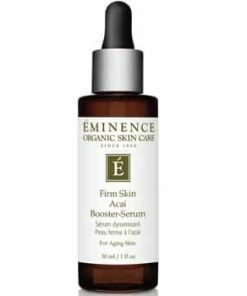 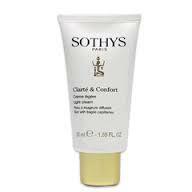 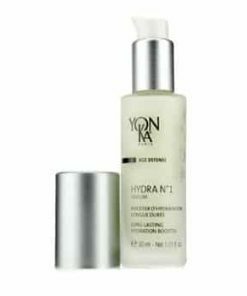 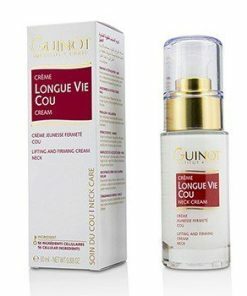 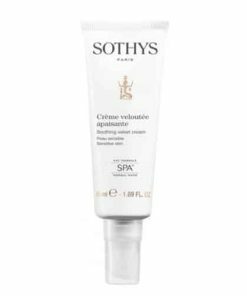 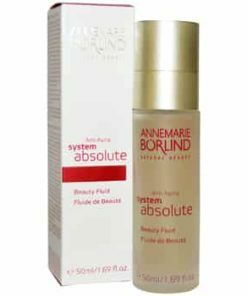 An ultra-light serum which visibly lights up the complexion and reduces the appearance of blemishes, to achieve an even tone and skin which glows from within. 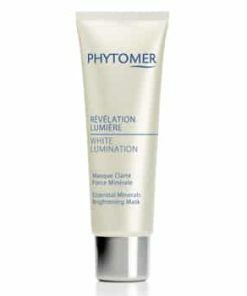 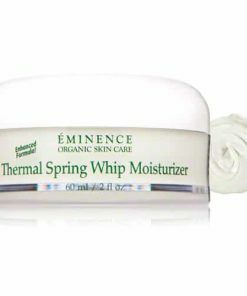 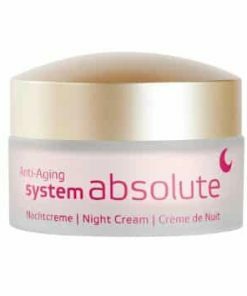 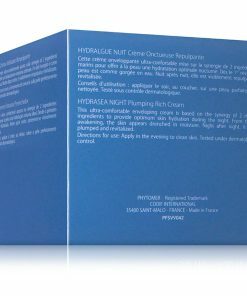 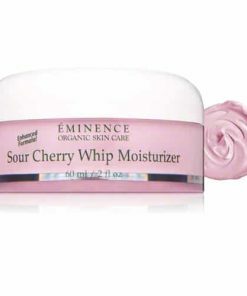 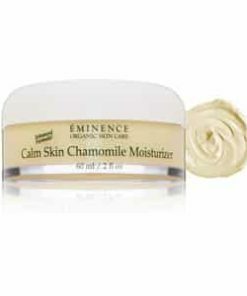 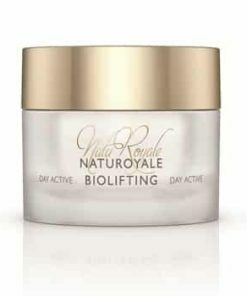 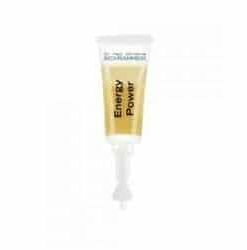 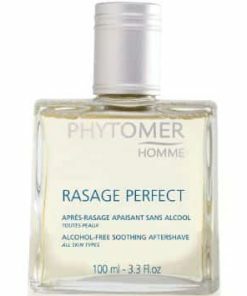 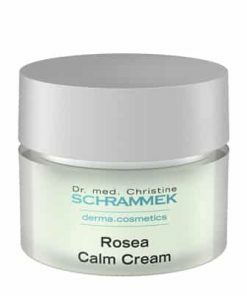 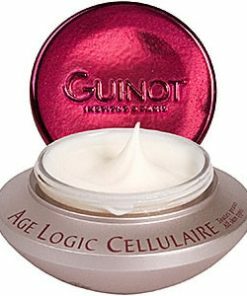 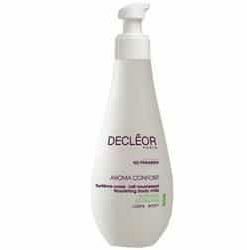 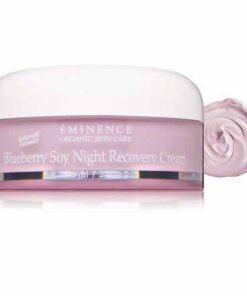 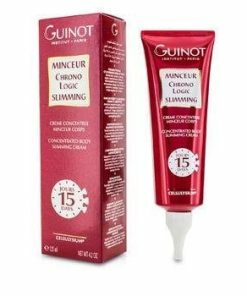 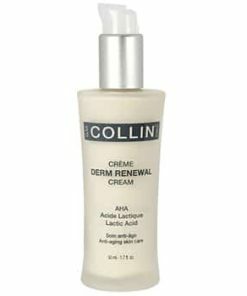 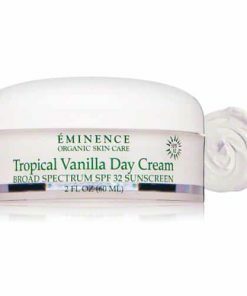 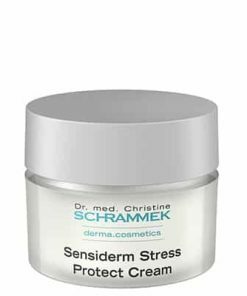 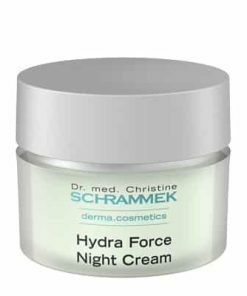 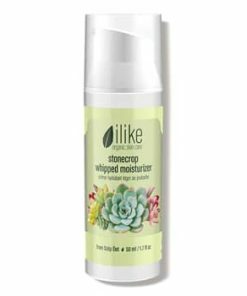 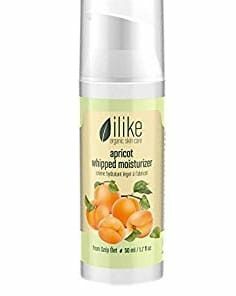 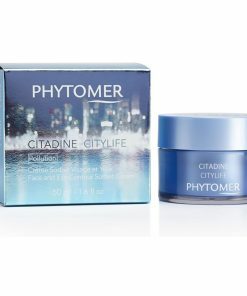 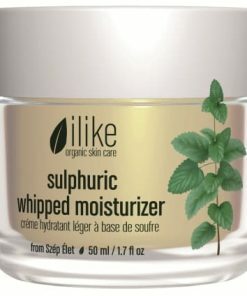 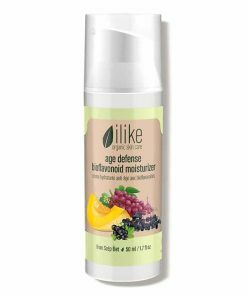 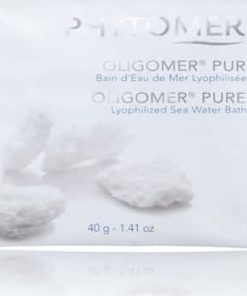 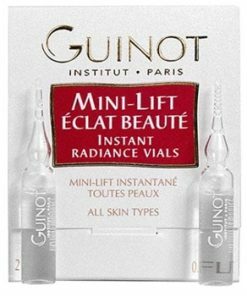 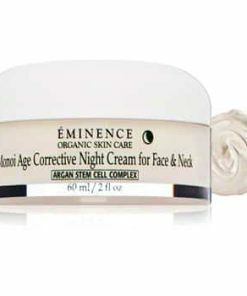 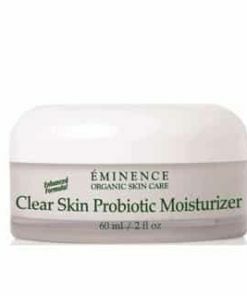 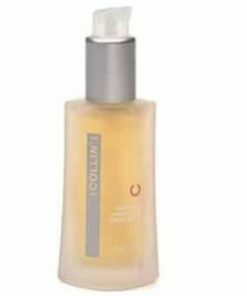 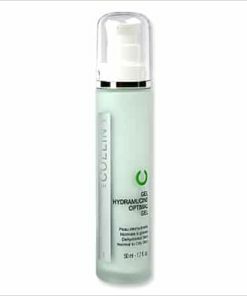 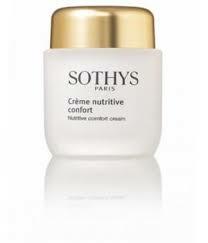 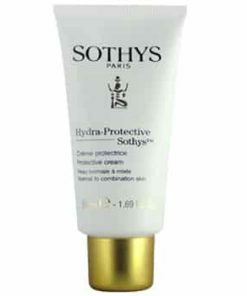 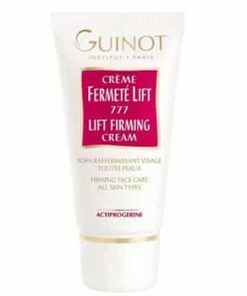 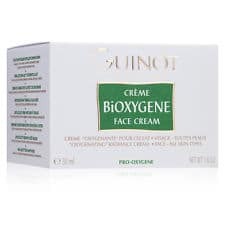 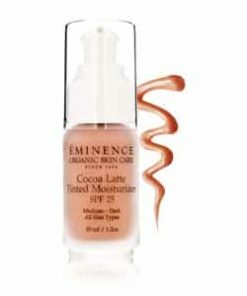 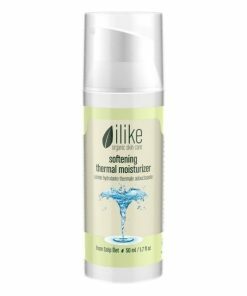 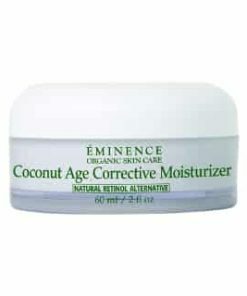 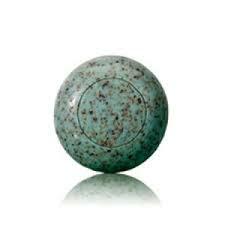 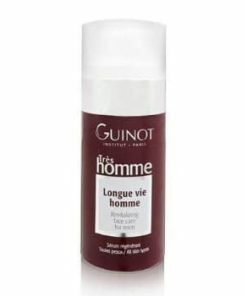 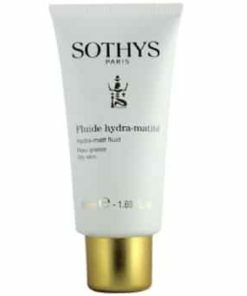 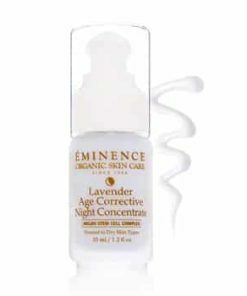 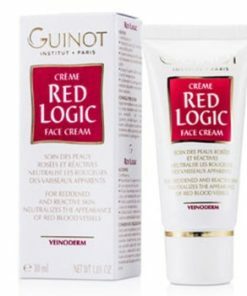 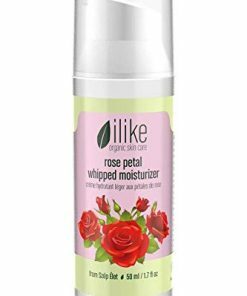 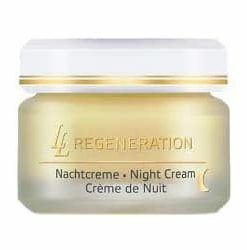 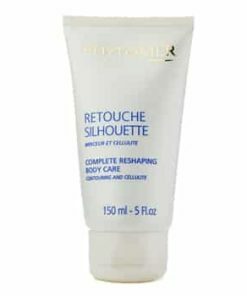 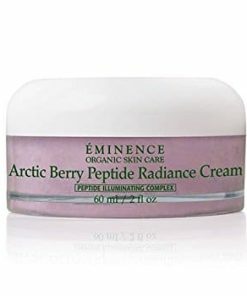 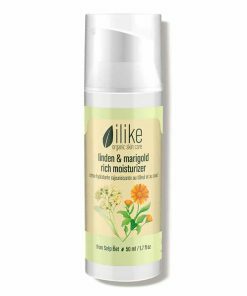 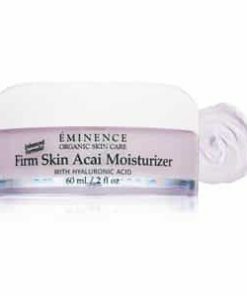 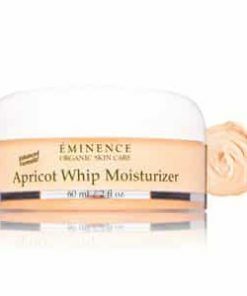 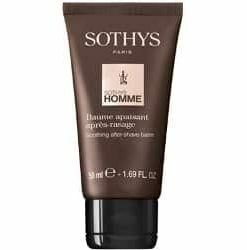 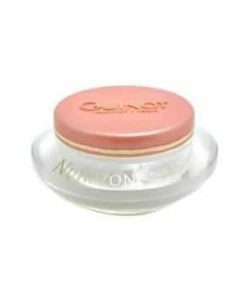 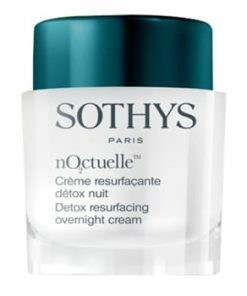 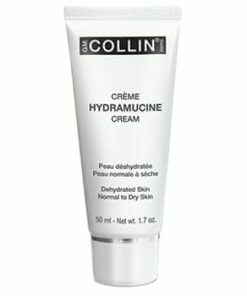 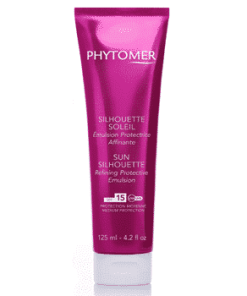 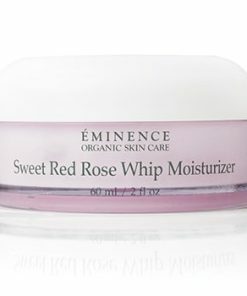 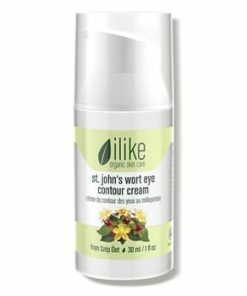 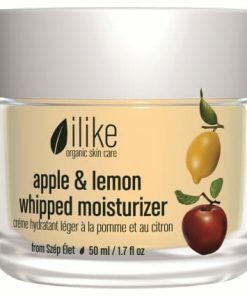 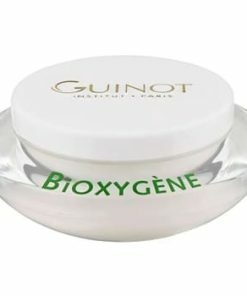 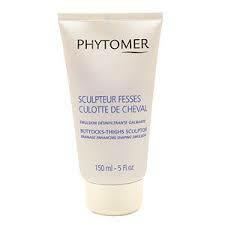 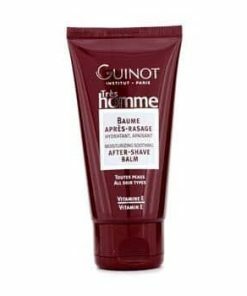 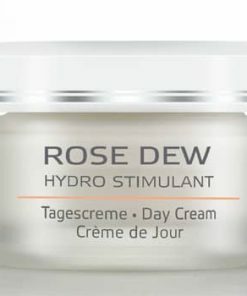 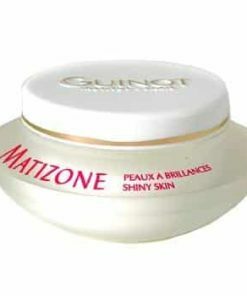 Visibly lights up the complexion and reduces. Achieves an even skin tone. 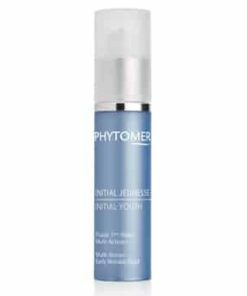 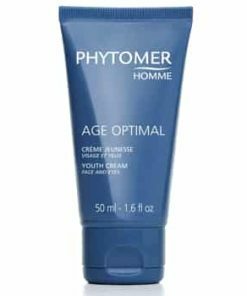 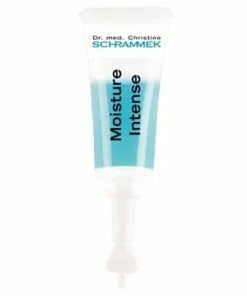 In the am and pm, apply Phytomer White Lumination Spot Correction Brightening Serum on dry, clean skin prior to using a moisturizer. 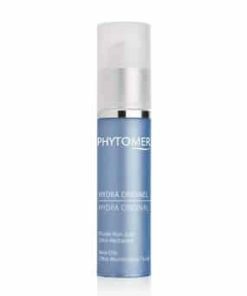 Focus more on hyperpigmented areas. 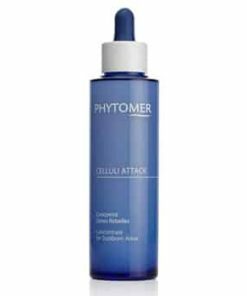 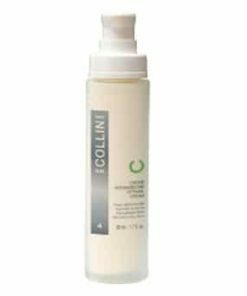 Sea Lily Extract (Marine Flower) & Vitamin C.